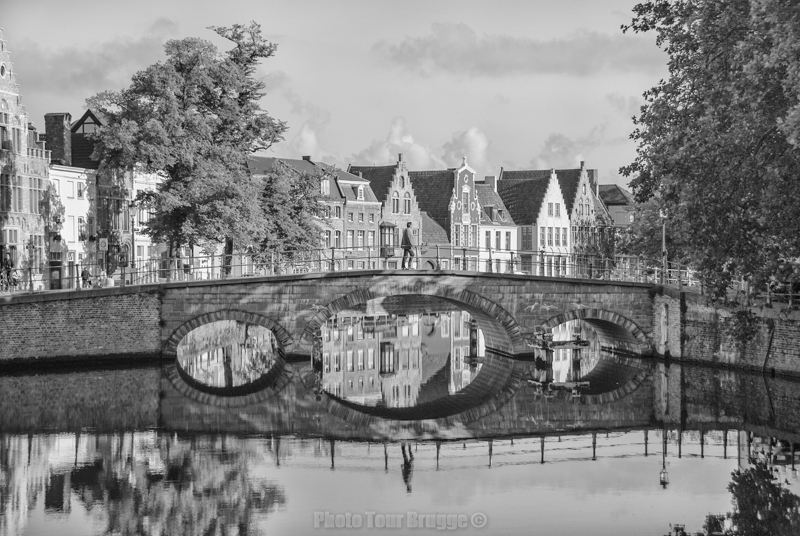 Photo Tour Brugge offers you the original and premiere photo-focused city walking tours in lovely Bruges, as seen through the eye of resident travel & landscape photographer Andy McSweeney. Stroll along the canals, narrow streets and cosy squares. Since 2012, this unique tour combines the very best of a guided walking city tour and a travel-focused photography workshop, made to get you the best shot at an exciting photo moment. 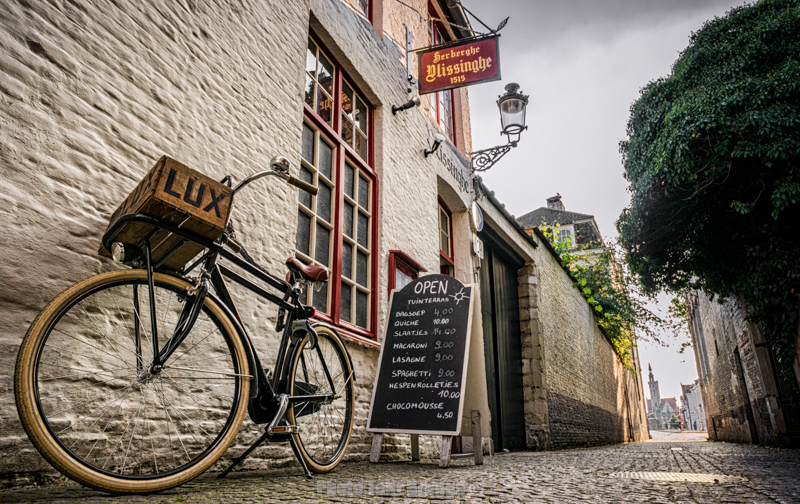 Regardless of camera, skill level or style of shooting, every tour provides practical photo tips & custom-tailored advice that’ll be of use towards better photos, in Brugge and beyond. With 4 daily tours to choose from available as open or private tour (10am, 1pm, 4pm, 8pm), routes planned both for best available light and maximum visual appeal, Andy also freely shares sample photos along with practical and creative tips towards better results. Above all, the goal is getting you the best possible shot. 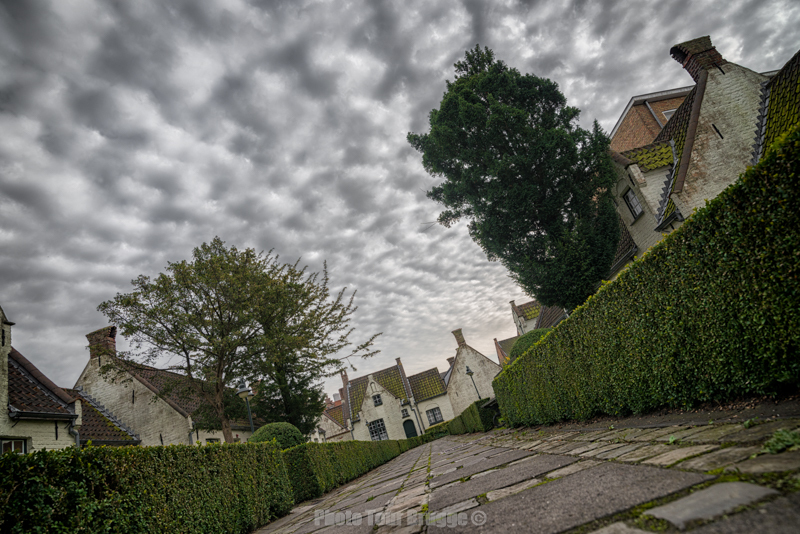 See Brugge from a fresh perspective! 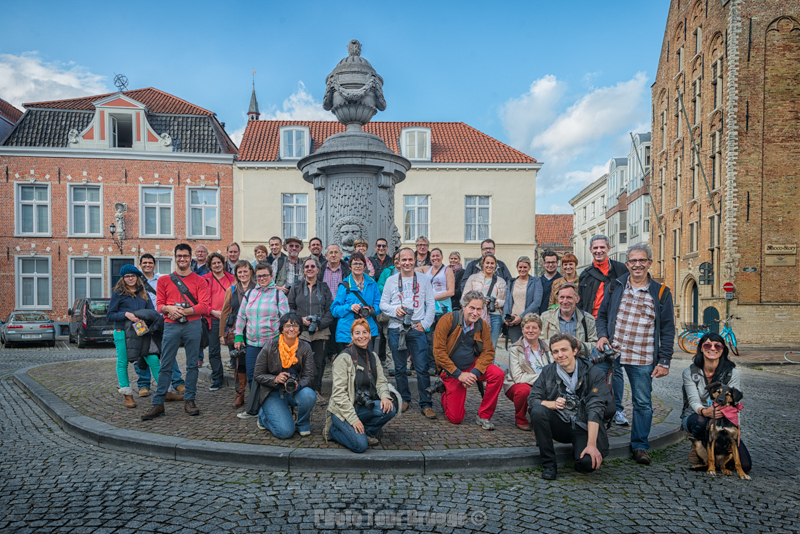 A fantastic way to improve your photography and get to know Bruges. Andy takes you to places off the beaten track. 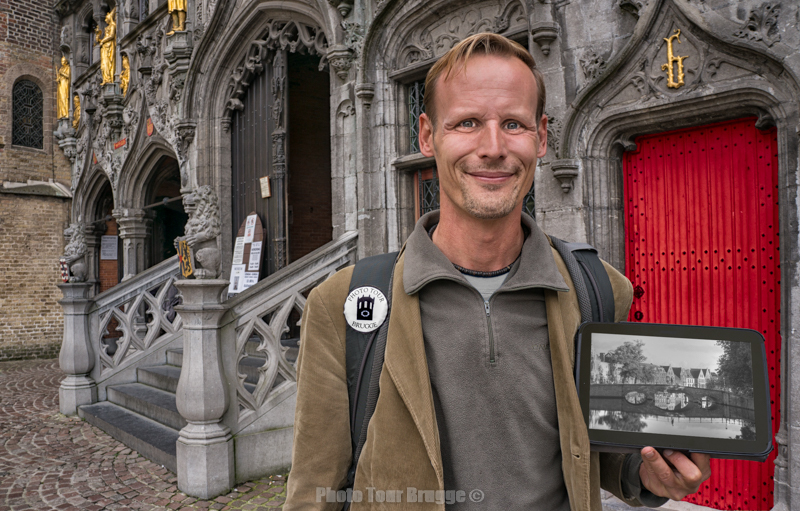 If you want to get those images that tell that story don't miss the Photo Tour Brugge. Another excellent way to get to know every aspect of Bruges is to discover the city on foot accompanied by a city guide. You can either opt for the classic tour or choose to be led to unknown places while listening to juicy anecdotes. Toerisme Brugge only works with officially certified tour guides who take the visitors in tow and inform them in different languages. 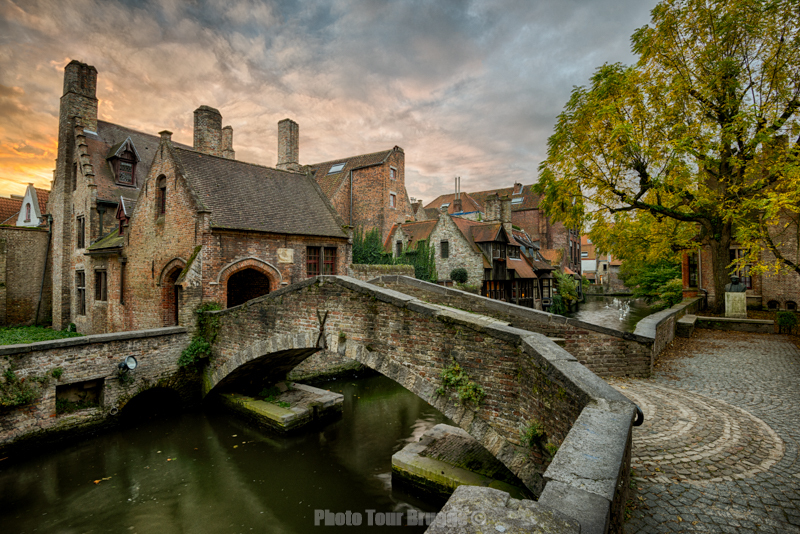 If you are visiting Bruges for the first time, we recommend you the following guided tours. Bruges is an amazing city and fairly easy to walk around but at the same time has a vast amount of history to go with so having an expert local knowledge is a must. Bruges’ city centre was declared world heritage by Unesco in 2000. Obviously, a guided tour through the unique historic core is a must for every Bruges debutant! From the Market Square and the Belfry to the Burg square, the Beguinage (Begijnhof) and Minnewater. Click here to download a walking map: "Bruges, proud World Heritage City"
Bruges is one of the most beautiful medieval cities still standing and with a qualified, friendly guide the walking tour is most definitely the way to enjoy it. Bruges, historic centre of trade and culture. From the 13th to the 15th century, Bruges was a centre of trade where traders from the Hanseatic cities of the Far North, England and Germany (who were then called Easterlings) and important places of trade in France, Spain and Italy came together. 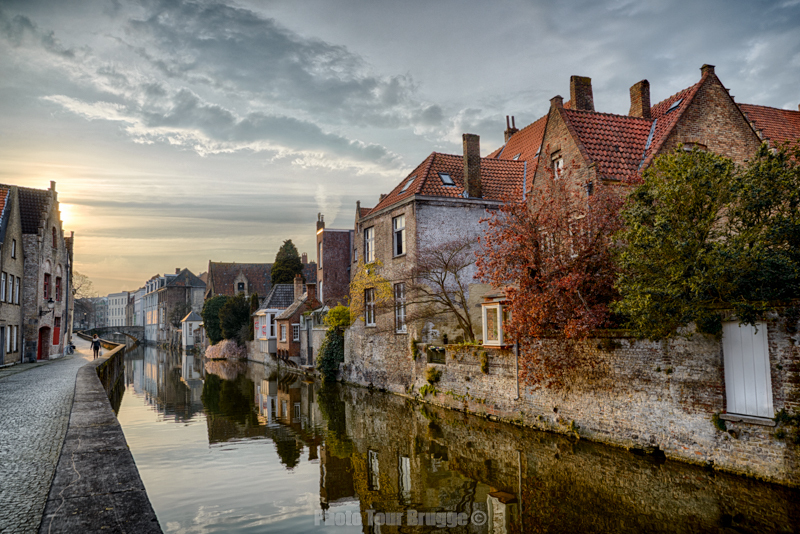 This walk will take you along the stone reminders of Bruges’ Golden Age. >Click here to download a walking map: "Bruges, B of Burgundian"
Discovering hidden treasures in a picturesque neighbourhood: passing by the Church of Saint Anne, Jerusalem Chapel and the Lace Centre, Gezelle Museum, the age-old archers’ guilds and the wind mills on the ramparts (vesten). >Click here to download a walking map: Walk "Strolling through silent Bruges"
Best way to see Bruges is walking on the cobbled street of the city. Do you want to discover the many different facets and important sights of Bruges? If so, hurry along to the tourist office on ’t Zand (Concertgebouw) or at the Markt (Historium). Here, you can register for a fascinating two-hour walk in the expert company of an officially certified guide. Guided tour in English, Dutch or French.